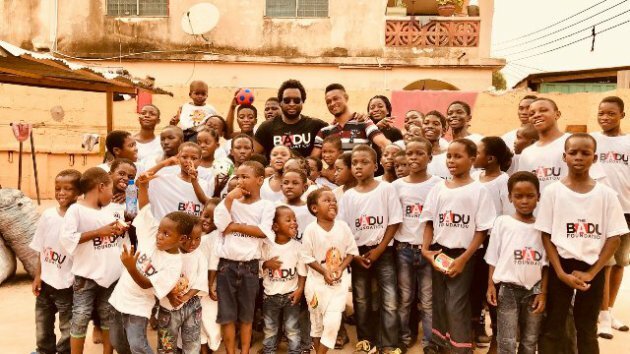 Award-winning Ghanaian international Gospel icon, Sonnie Badu, has adopted the Chosen Children Center, an orphanage at Darkuman, a suburb of Accra. 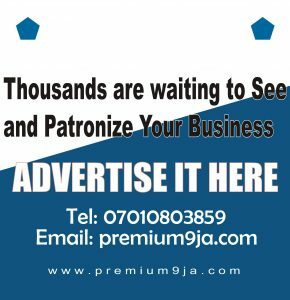 The adoption, which formed part of his philanthropic projects, would see Sonnie Badu taking care of major needs of the orphanage. 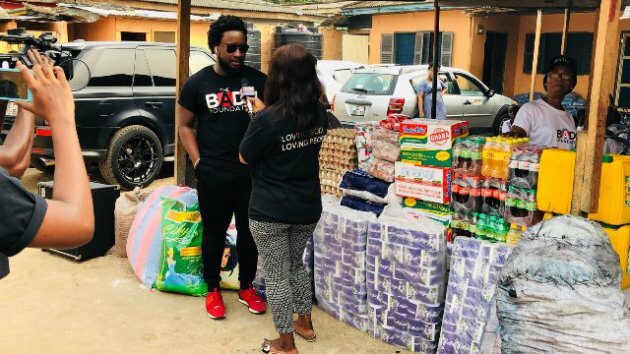 Sonnie Badu, in the company of his mother and family members, made this known during a brief donation ceremony held in the premises of the orphanage on Tuesday. 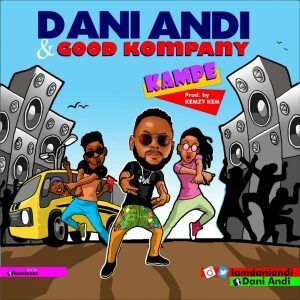 He used the occasion as part of the season of giving to present food among other items and cash to the Managing Director of Chosen Children Center, Gertrude Mensah-Bonsu. According to him, his mother Julia Agyemang has been a loyal partner of the Chosen Children Center where she always touched lives, hence he thought it laudable for him to step in and also offer help to the kids. 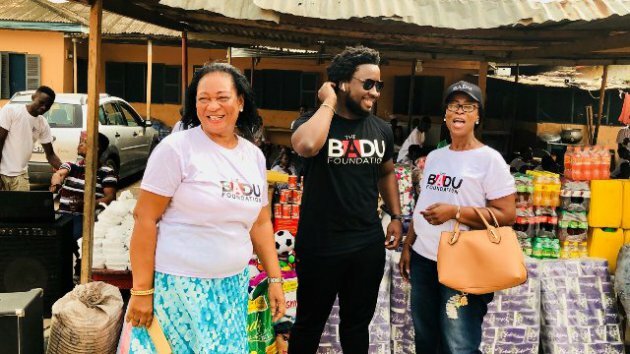 “I thank God for the wonderful work He is doing through the Badu Foundation; I must say this is one of the many projects across Ghana, Nigeria, and Africa at large. 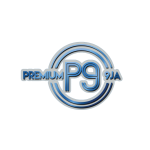 We want to give hope to the next generation to secure the future of Ghana and Africa. 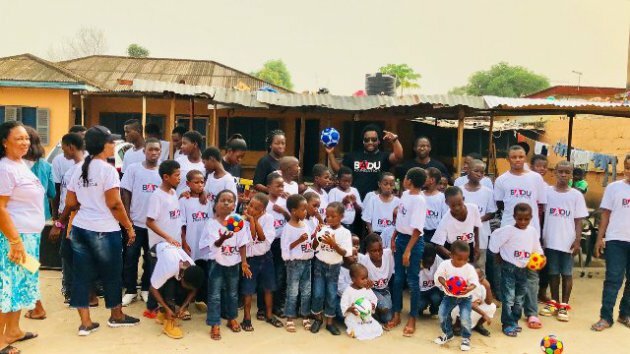 I further pledge to offer support every month to this orphanage,” Sonnie Badu said. 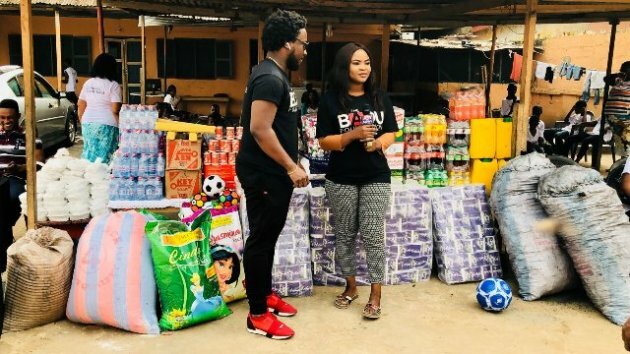 On her part, Madam Gertrude Mensah-Bonsu was very grateful and thanked Sonnie Badu and his team especially his mother, Julia for the kind gesture. 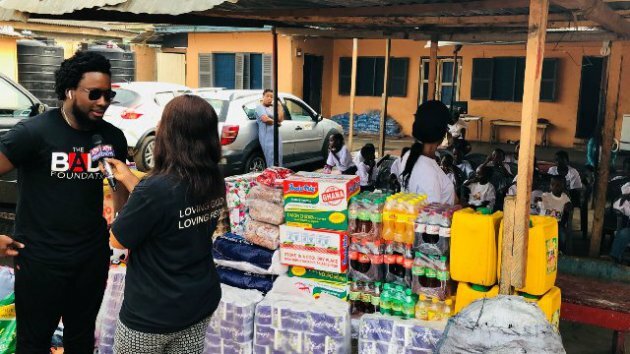 She revealed that her center, which was established about nine years ago, now takes care of over 60 children, who are mostly orphans, street children, abandoned children and school drop-outs. She urged other organisations to also come to the aid of the center since a lot needs to be done for the children.